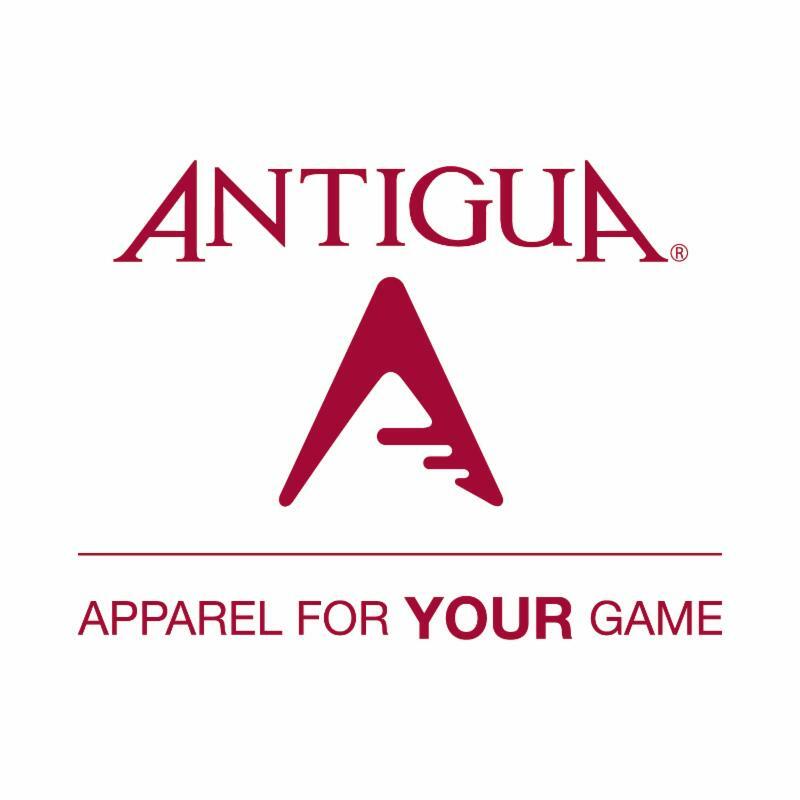 Antigua Named As Provider For U.S. Women’s 2017 Solheim Cup Team – "The Home of Organic Golf Reviews"
Recently, I released a press release introducing the 2017 Summer Women’s Apparel line from Antigua Sports. Last week, the team representing the United States against Europe was introduced by team captain Juli Inkster. 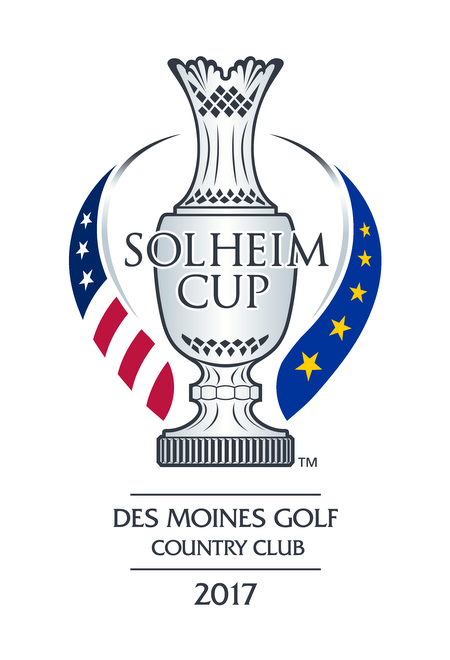 Initially past Solheim Cup team stalwart Paula Creamer was left off of the team but has since replaced the injured Jessica Korda. Mary Beth Lacy of golf public relations firm Mary Beth Lacy Inc shared a press release with me. In the press release below it was announced that Antigua will be the United States teams apparel provider. Please see below for more details and scripting. PEORIA, Ariz., August 10, 2017 – Antigua Group, Inc., one of the nation’s leading designers and marketers of lifestyle and golf apparel under the distinguished Antigua brand, has been named the provider for Team USA’s uniforms at the 2017 Solheim Cup. Team USA captain Juli Inkster has been very active with input on the uniform designs for both her winning team in 2015 in Germany and for the 2017 uniforms. It’s so cool that Antigua became a provider for U.S. women’s 2017 Solheim cup team. These three outfit look great!